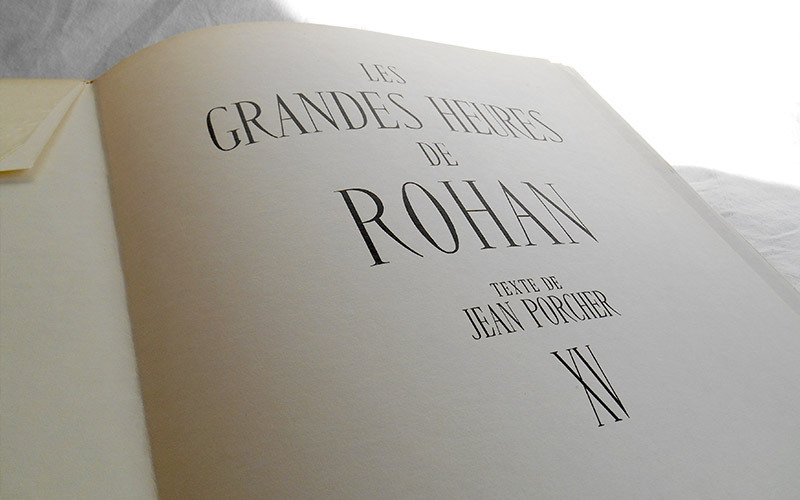 We have a copy, the original French version, in paperback. 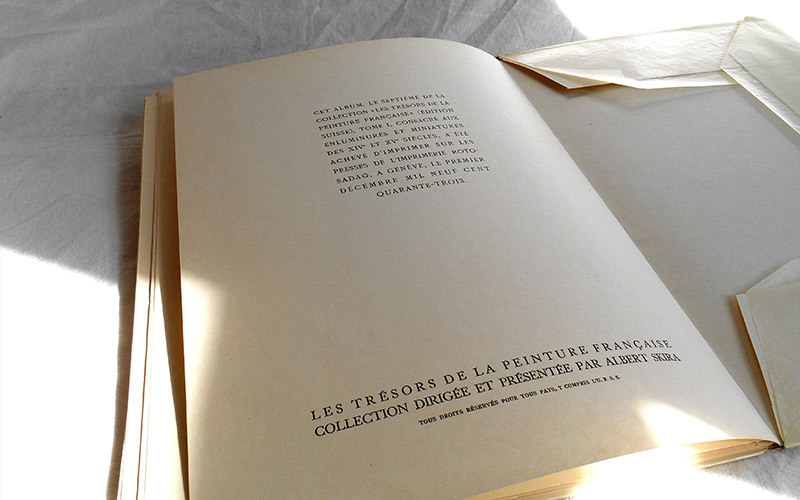 in 1943This book is 39cm tall, 28.7cm wide and 1cm deep. 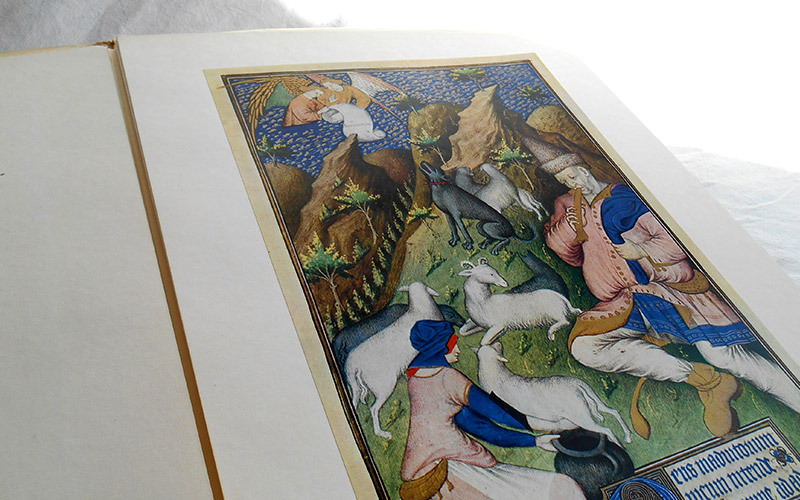 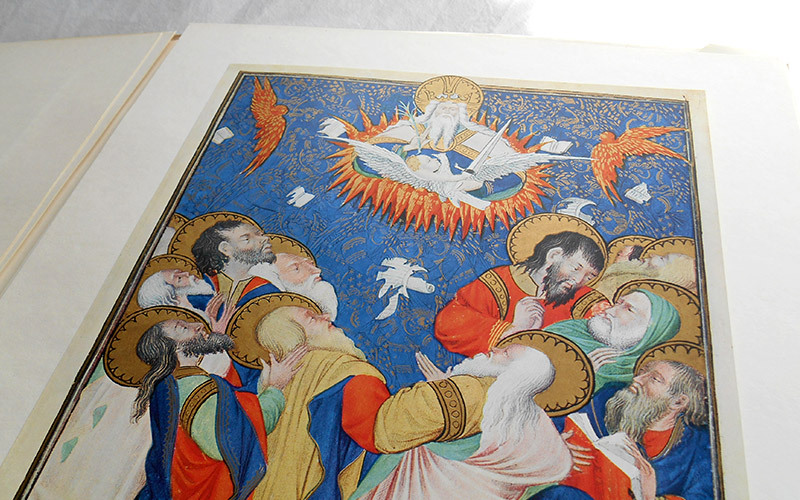 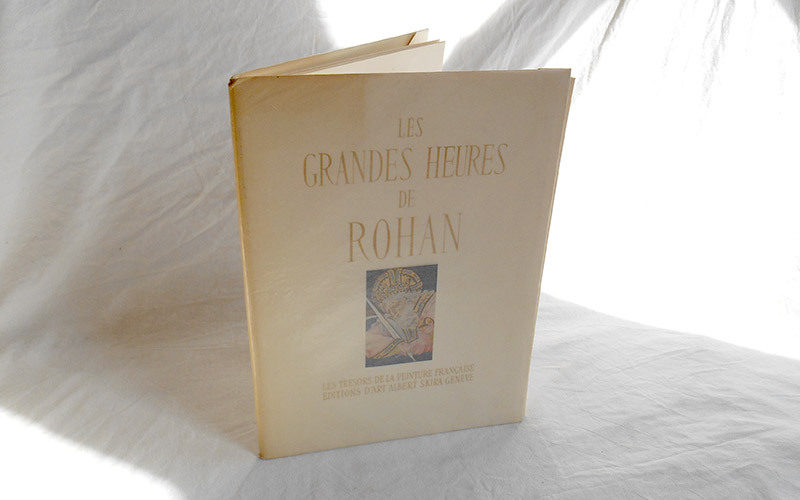 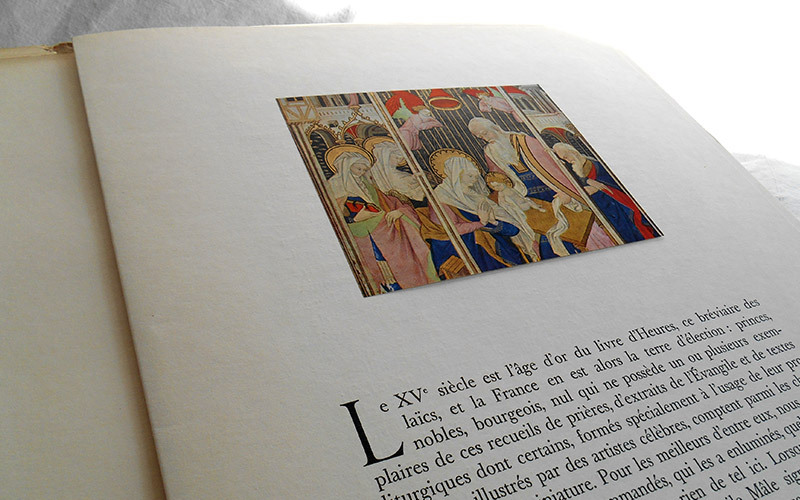 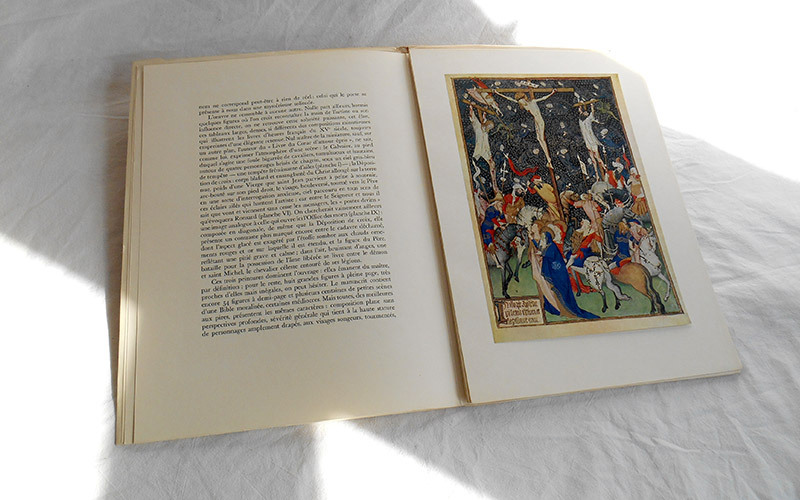 It is in fine condition and contains fine quality reproductions and has its original dust cover.